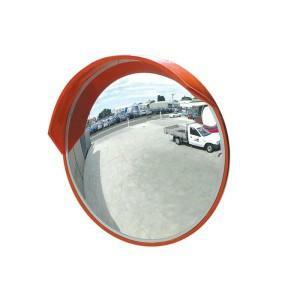 Tough shatter proof polycarbonate mirror lens with durable moulded fibreglass backing. 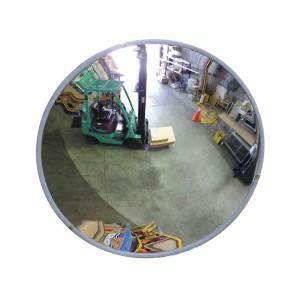 The outer rim of the lens which is moulded as one piece with the backing panel, has the added advantage of being highly visible at night or in low light, due to the premium grade class 1 reflective surface. 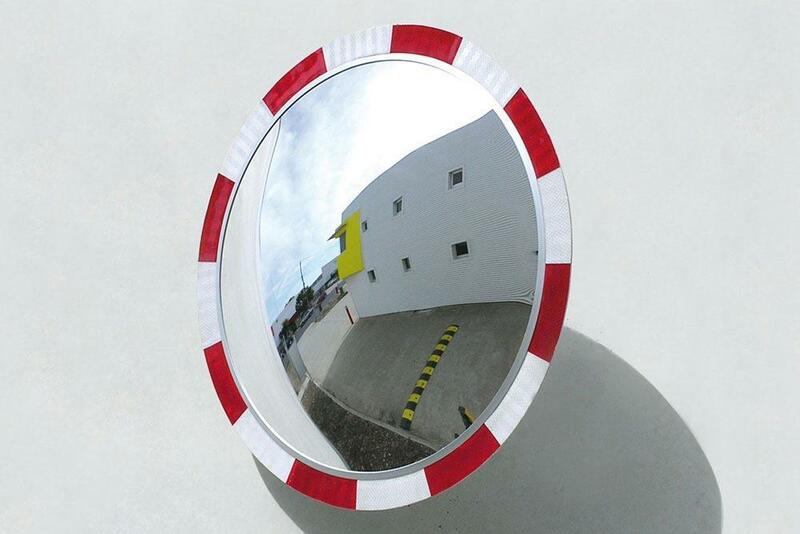 Suitable for indoor or outdoor applications to increase visibility and eliminate blind corners. Supplied with both wall and post mount brackets to suit 60mm diameter posts. Tough shatter proof polycarbonate lens. Durable moulded fibreglass backing panel. 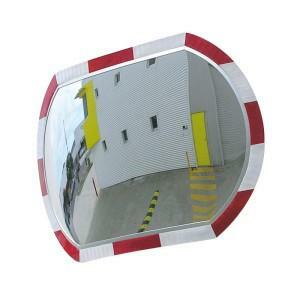 Class 1 reflective surface for high visibility. 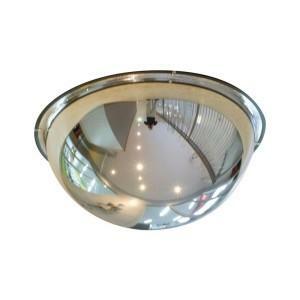 Supplied with both wall and post mount brackets. 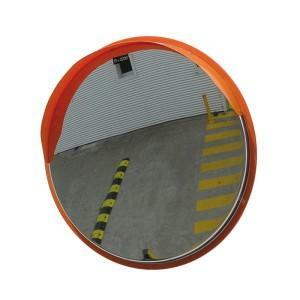 Description: Hi-vis round convex mirror. Material: Polycarbonate lens with fibreglass backing panel.